You can see the difference when there is a certain kind of central banking cadre which is proud of the work it does. Take the Reserve Bank of India’s banking statistics. 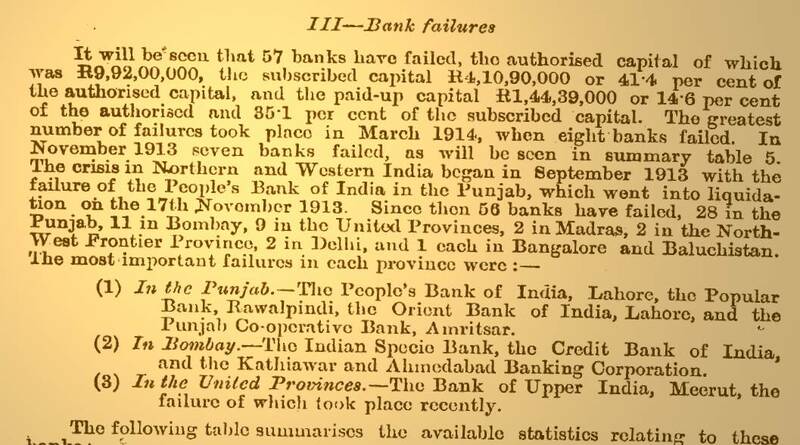 Although immensely useful to those in the banking and finance industry, and just as useful to those who draw the links between how money is spent and development programmes, hundreds and hundreds of rows and columns filled with numbers to the third decimal are – let’s face it – hardly as exciting as a Twenty20 game. Enter a dash of history. 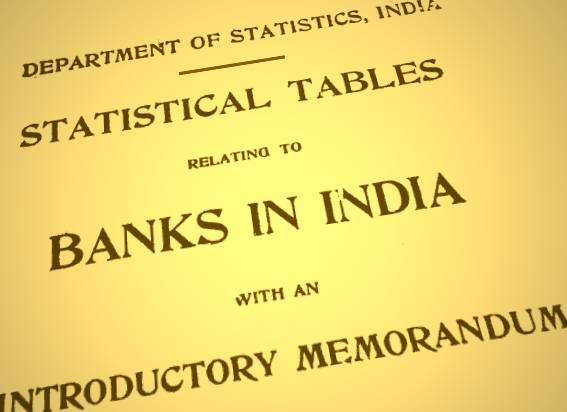 The conservatively titled regular publication, ‘Statistical Tables Relating to Banks in India 2008-09’, reminds us stolidly that it provides “information on major items such as liabilities and assets, income and expenses, non-performing assets, financial ratios, spatial distribution of offices, number of employees and details of priority sector advances. It also provides bank group-wise monthly data on some of the major items such as aggregate deposits, liabilities to the banking system, assets with the banking system, investments, bank credit, and, sector-wise and industry-wise gross bank credit”. “This is the 64th volume of the publication by the Reserve Bank of India,” say this issue’s authors. “If we count volumes published by the then Department of Statistics, Government of India, then this could be the 89th volume, marking the long history of continuity of this publication. This publication has continued for nearly a century underscores its relevance. It is also a tribute to the efforts and dedication of concerned officials first in the Government of India and now in the Reserve Bank of India.” Hear, hear. This volume has been brought out under the guidance of Dr. A. M. Pedgaonkar, Principal Adviser, and Dr. Balwant Singh, Adviser, DSIM, and for their historically sensitive presentation alone they deserve to take a bow.